“We’ve gone from a four-hour procedure and a four- or five-day hospitalization with standard open-heart surgery to a 90-minute TAVR procedure and a three-day hospital stay, providing our patients less discomfort and a quicker recovery. We have an excellent team of physicians, nurses, nurse practitioners, physician assistants and other professionals that work together to care for these patients,” added Dr. Wasserman. The Praxair Regional Heart and Vascular Center at Danbury Hospital offers life-saving cardiovascular care. Our specialists and skilled clinical teams are supported by the most advanced technology, which allows them to rapidly diagnose and effectively treat cardiac and vascular diseases. The Center is Chest Pain accredited and has an experienced team of doctors, nurses and technicians recruited from the finest academic medical centers available 24/7 for emergency treatment of heart attacks. Our Vascular Surgery Service is Vein Center accredited, an award shared by less than 50 vein centers nationwide. Our patients experience the best service and outcomes in the region while staying close to home because all the resources they need are right here. Patients have access to a range of services, supported by generous donors, including disease prevention, diagnostic testing, interventional cardiology, Transcatheter Aortic Valve Replacement (TAVR) endovascular stenting, electrophysiology and minimally invasive open heart and vascular surgery. Other resources include the Marcus Cardiac Rehabilitation Center, the Women’s Cardiac Program, clinical research trials and support services and programs. The Center is a regional training facility for interns, residents and cardiovascular disease fellows. Western Connecticut Health Network (WCHN) is the region’s premier, patient-centred health care organization built for the people they serve in Western Connecticut and adjacent New York. 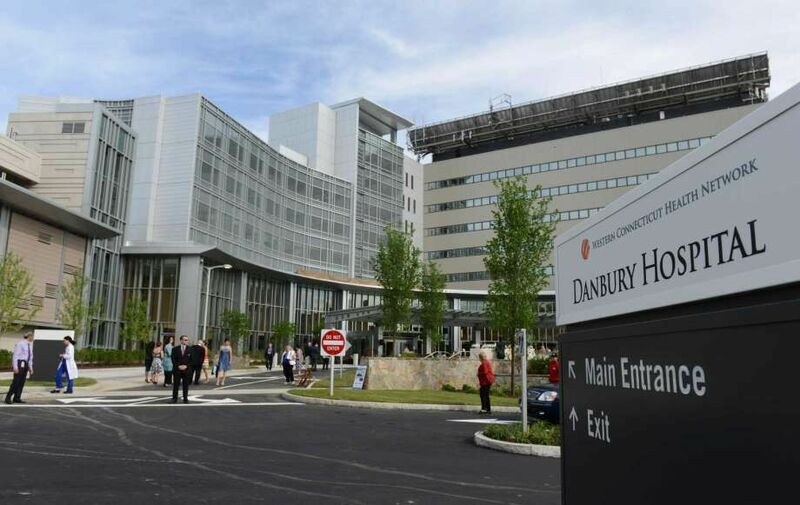 WCHN is anchored by three nationally recognized hospitals, Danbury Hospital, New Milford Hospital and Norwalk Hospital, with the continuum of outpatient health and wellness services offered by numerous medical practices and sub-specialties across the region through the Western Connecticut Medical Group and Western Connecticut Home Care. Committed to learning and innovation, our hospitals collaborate with the University of Vermont Medical College and many other well-known academic institutions to promote the most progressive care possible. The nationally renowned WCHN Research Institute, the WCHN Foundation and Norwalk Hospital Foundation and other affiliates complete the WCHN family where We Know You Well!℠ For more information, visit www.WCHN.org.